Costume hats are so much fun to make. There are so many different hats you can make. You can make a Medieval Hat or a Nurses Hat…. or maybe even a Pirates Hat. 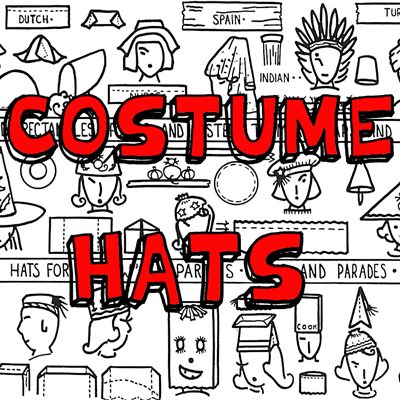 If you are looking for different costume hats to make then you are going to love today’s post. 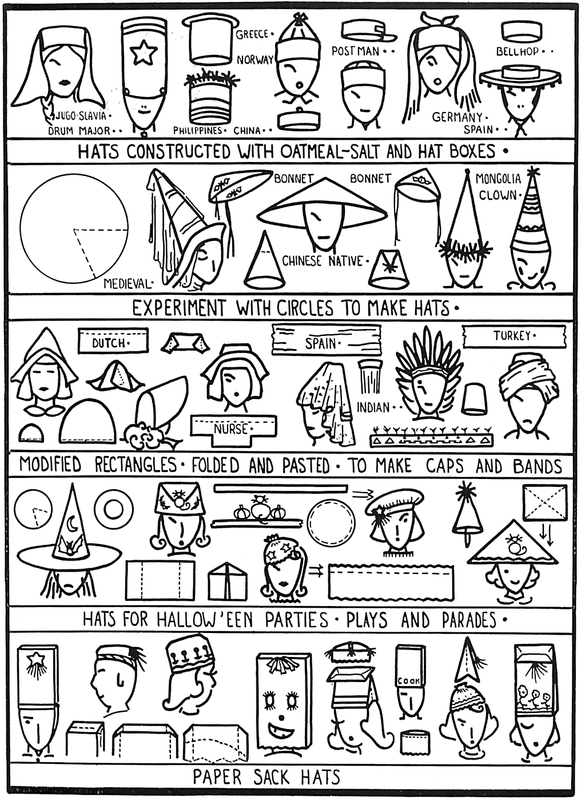 Today I have a printable diagram of many, many different Costume Hats you can make. No matter what mood you are in you are sure to find a hat to fit your taste. So, print of the printable diagram and get started making your hat today. 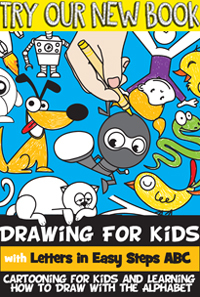 Check out our other Costume & Dressing Up Crafts. Click on the image below to make the diagram larger and to print off. Leave a comment below and let us know what hats you decided to make. Better yet, take a picture too and leave that with your comment…. we’d love to see them.